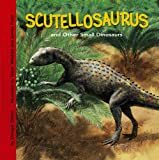 Scutellosaurus was a small herbivore (plant-eating) that lived in North America during the early Jurassic period, between about 200 and 196 million years ago. It is one of the earliest known armored dinosaurs. Scutellosaurus was about 4 feet (1.2 meters) long, and about 1 foot 8 inches (0.5 meters) tall at the hips. It weighed something in the region of 22 pounds (10 kilograms). Scutellosaurus had a covering of hundreds of bony plates (scutes) on its back and neck. Some of the scutes were flat whereas others were pitted. 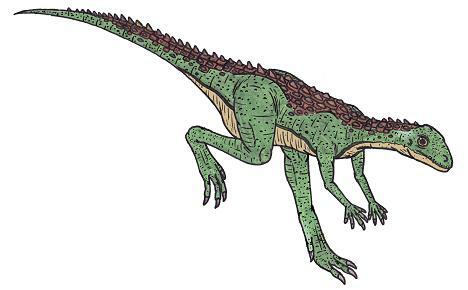 Unusually for an armored dinosaur, it was bipedal - however it had a long tail and long arms so may have browsed on all fours. North American Dinosaurs - Scutellosaurus lived in North America. Scutellosaurus was a genus of dinosaur. "Scutellosaurus" means "little shielded lizard". Scutellosaurus was a member of the Ornithischia ("bird-hipped") order of dinosaurs. What this means, is that although Scutellosaurus was not closely related to birds, it did have similarly shaped pelvic bones. Scutellosaurus lived between about 200 million years ago and 196 million years ago, during the late Jurassic period. Scutellosaurus lived in North America. Scutellosaurus was a herbivore (plant-eater). Scutellosaurus was about 4 feet (1,2 meters) long, and 1 foot 8 inches (20 centimeters) tall at the hips. Scutellosaurus weighed about 22 pounds (10 kilograms). Scutellosaurus was protected by hundreds of bony plates (scutes) that cover its neck and back. Some of the plates were flat, whereas others were pitted. Ankylosaurus and other armored dinosaurs were the tanks of the prehistoric world. 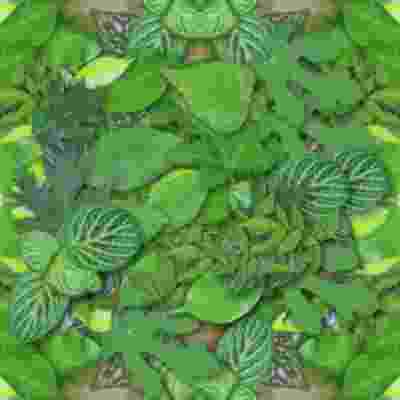 Sharp spikes and rock-hard plates protected these plant eaters from dangerous predators. Bold images, colorful maps, and interesting facts take readers back to a time when armored dinosaurs walked the earth.